The ultimate quick fix for skin now in shades of pink, peach, silver, red and gold. Super-powered with potent botanicals, it boosts the look of dull, flat or tired-looking skin with nutritious vitamins and a mega-dose of green tea. Brightens and clarifies with iridescent particles and antioxidants. 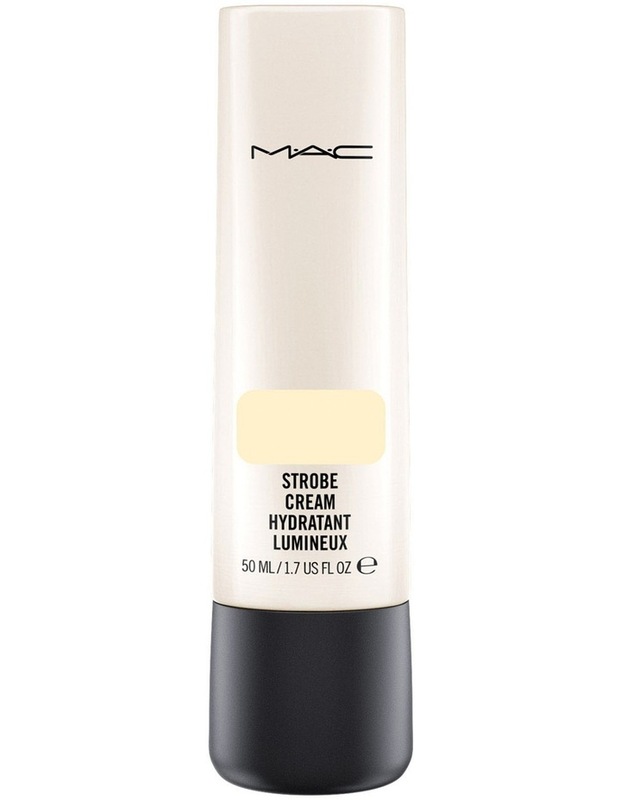 Adds the softest glow to skin in sunlight to spotlight.